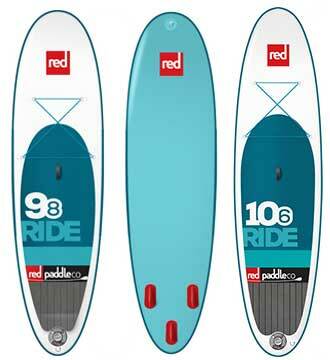 We currently stock a variety of kayak brands as well as LiquidStixx SUP boards, designed by Andy Jordan. 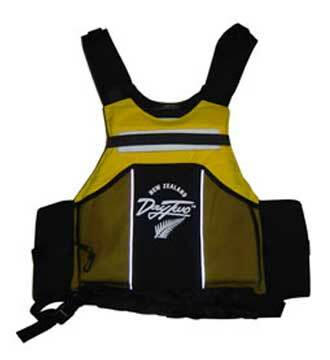 Hand made and designed for movement - These comfy DayTwo buoyancy vests are suitable for all activities and made right here in Rotorua. DayTwo spraydecks, hand-finished with care. We offer custom sizes to suit all major cockpit shapes. 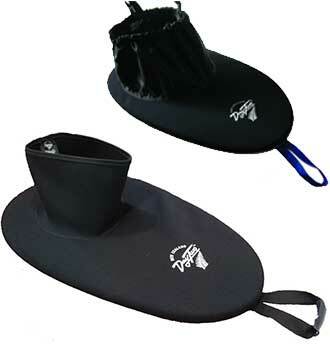 Have fun, be safe, and look good while you do it. 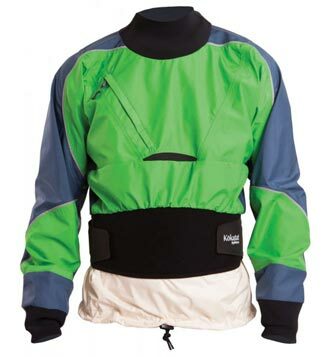 Drysuits, helmets, pogies and more.